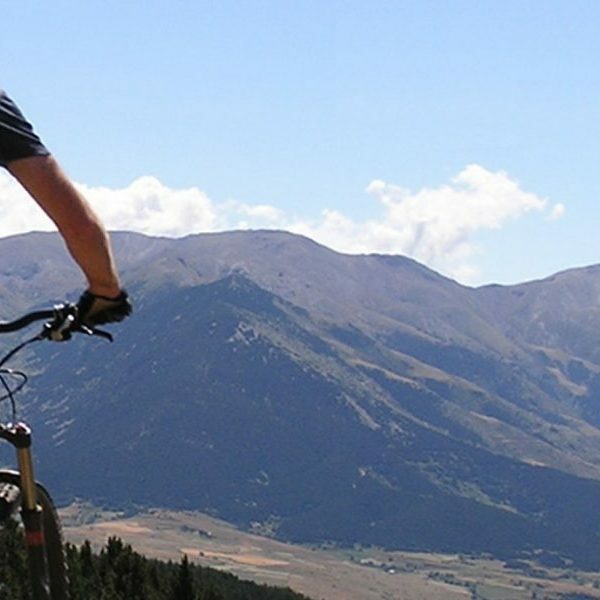 The riding starts in the mountain town of Ripoll where you will get your first views of some of the stunning peaks of the Pyrenees on your way to Olot, the capital of the La Garrotxa volcanic region. Your next day’s ride encompasses some of the best of the high mountain climbing and descending that is on offer in the Pyrenees. You will cycle through stunning mountain villages surrounded by high peaks that are picture perfect to stop for a photo. 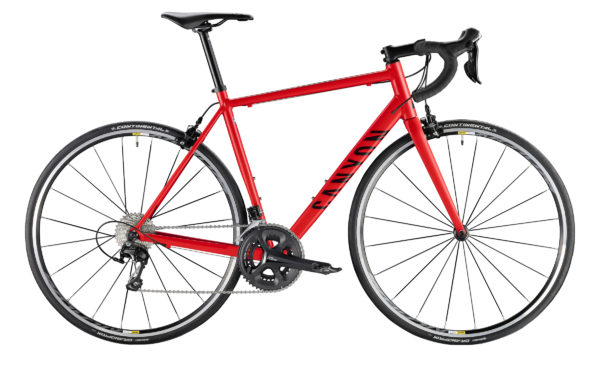 The next day of riding heads towards Girona city and follows the route of one of the great rides of the Girona area with a stunning twenty kilometre climb followed by a fantastic 18 kilometre descent, all on beautiful quiet country roads. 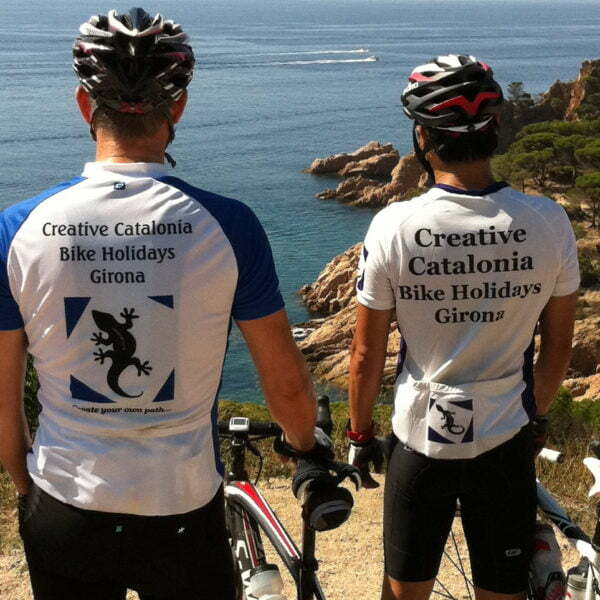 Your second day in Girona city is spent riding one of the favourite road riding routes of the professional teams. The following day you cycle towards the coast through the lovely rolling Girona countryside before climbing up and over the coastal mountain range to join the famous ‘Tossa de Mar’ coastal road, which was part of the 2009 Tour de France stage from Girona to Barcelona. The last day of riding takes you through the ‘Les Gavarres’ coastal mountain range with three great climbs and buzzing descents before returning to your four star hotel by the shores of the Mediterranean Sea to relax in the hotel’s Spa. 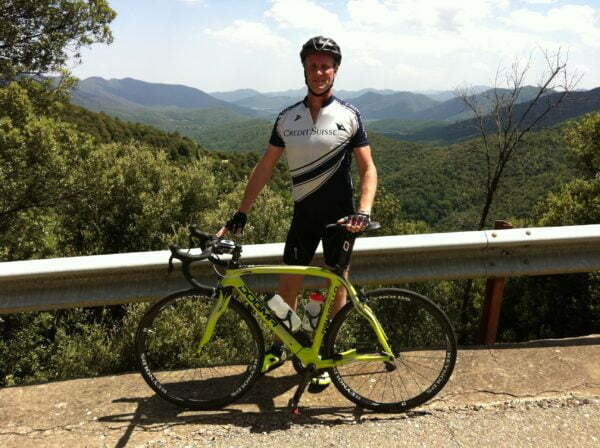 A great warm up ride to get accustomed to the un-crowded and beautiful riding that the Pyrenees mountain area offers. The ride is about 40 km in length and includes a taste of some of the great mountain riding still to come. There is the option to extend this day of riding, depending on your arrival time. Today you will ride in the ‘Les Gavarres’ mountain range with two great climbs and descents. Your route includes climbing the ‘Els Angels’ mountain, enjoying the stunning views of the Pyrenees all the way to the Mediterranean Sea, before enjoying one of the best descents of the week into Girona back to your 4 star hotel.